From June 2017 to June 2018, Florida Atlantic University (FAU) will implement a new Farmer-to-Farmer (F2F) project enhancing the development of the aquaculture sector in western and central Kenya. FAU will work in conjunction with Aquaculture without Frontiers (AwF) to send eleven volunteers on twelve-day assignments to provide practical training for Kenyan fish farmers. This F2F program is funded under Volunteers for Economic Growth Alliance (VEGA)’s Special Program Support Project (SPSP) and will build upon AwF’s previous experiences in Kenya to continue expanding opportunities for fish farmers. Despite aquaculture’s growing popularity worldwide, it is an underutilized resource and livelihood in Kenya. Around 40 percent of Kenya’s population of 46 million is considered in poverty, while ongoing drought has increased food insecurity for about four million people. Currently, agriculture provides income for about 75 percent of Kenyans and comprises 25 percent of the national GDP. Expansion of aquaculture could result in increased income, better nutrition and enhanced food security for rural communities. 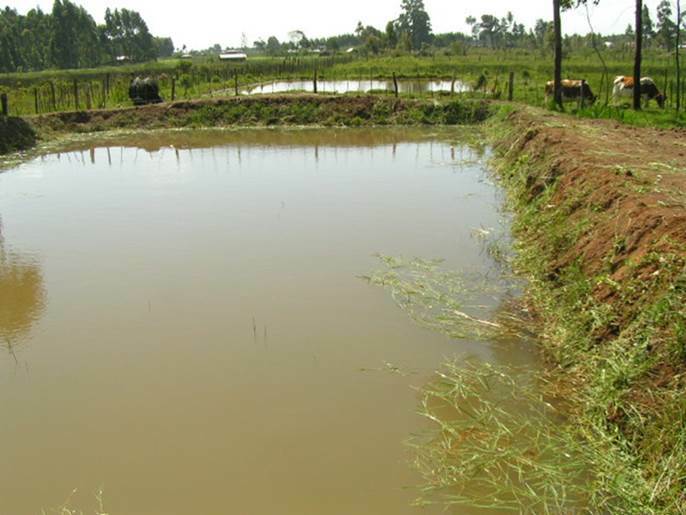 The Kenyan government has already demonstrated its commitment to developing aquaculture by establishing programs to construct small-farm ponds as well as aquaculture research facilities across the country. However, fish farmers continue to face obstacles like poor marketing strategies and lack of training on pond management. 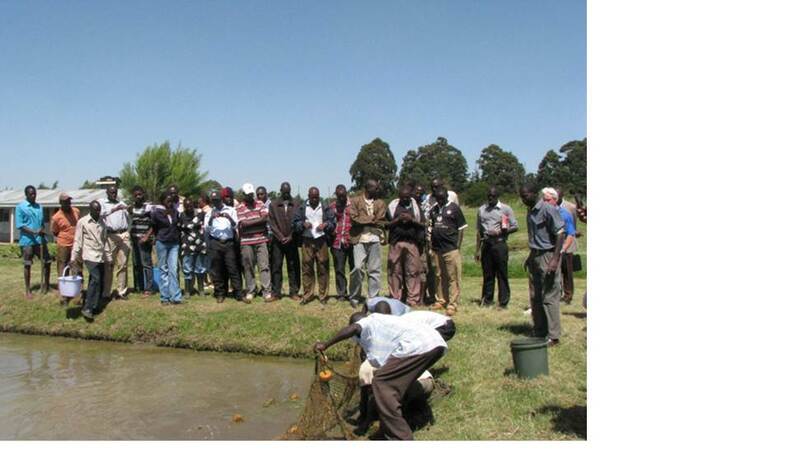 Lessons learned from AwF’s prior work in Kenya suggest that additional technical training for fish farmers would significantly benefit the aquaculture value chain. F2F volunteers will educate beneficiaries on best management practices, integrated farming systems, aquaponics, and other methods that aim to improve fish farming technology. Volunteers will also integrate sustainability recommendations into their teachings, such as using native fish species, reusing fish effluents for irrigation and incorporating local feed ingredients. FAU and AwF will pair volunteers in teams of two so that their combined expertise can cover a broader range of skills along the value chain. Volunteers will be assigned to work mostly with small and medium-scale farmers, and FAU and AwF aim to increase engagement with disadvantaged groups, including women, landless workers and the impoverished. One volunteer assignment will focus specifically on recruiting and educating women about aquaculture’s benefits to help close the disproportionate gender representation among fish farmers. The project will also build the capacity of host partners, which include cooperatives, universities, NGOs and local government offices, to conduct additional training beyond the scope of this project. The African Association of Agricultural Economists (AAAE) will assist FAU and AwF with the programming and logistics within Kenya. Overall, the objective of this new F2F project is to support fish farmers, allowing them to overcome current challenges in order to develop sustainable livelihoods that increase productivity, raise incomes and improve nutrition. Volunteers’ transfer of technical knowledge will thus serve as a catalyst for change in rural communities across Kenya.